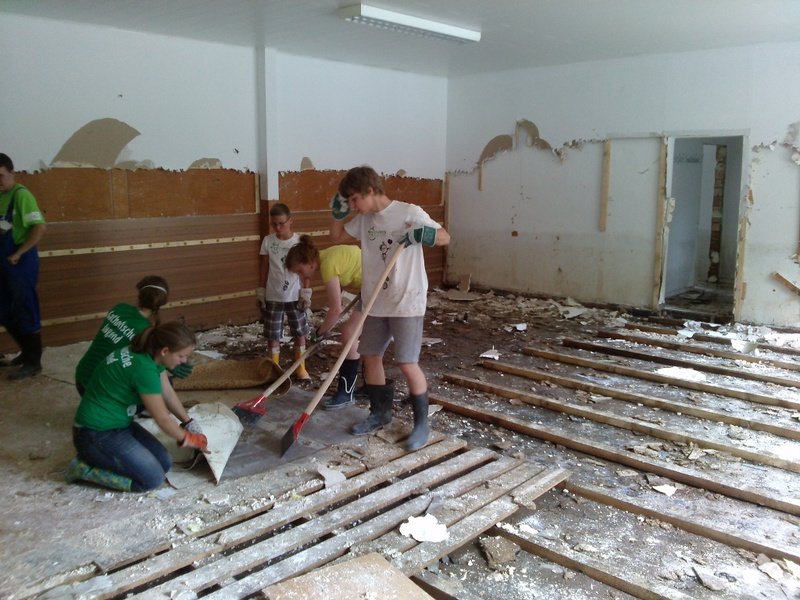 Donation of 10.000 Euro for flooded youth hostel in Saxony-Anhalt. Last summer Charity Cat called upon PUMA SE to donate for the flood victims in eastern and southern Germany. Thanks to generous donations from PUMA employees and the company’s management, Charity Cat, in cooperation with Deutsches Kinderhilfswerk e.V., was able to hand over a 10.000 Euro donation to a youth hostel in Bernburg, Saxony-Anhalt. 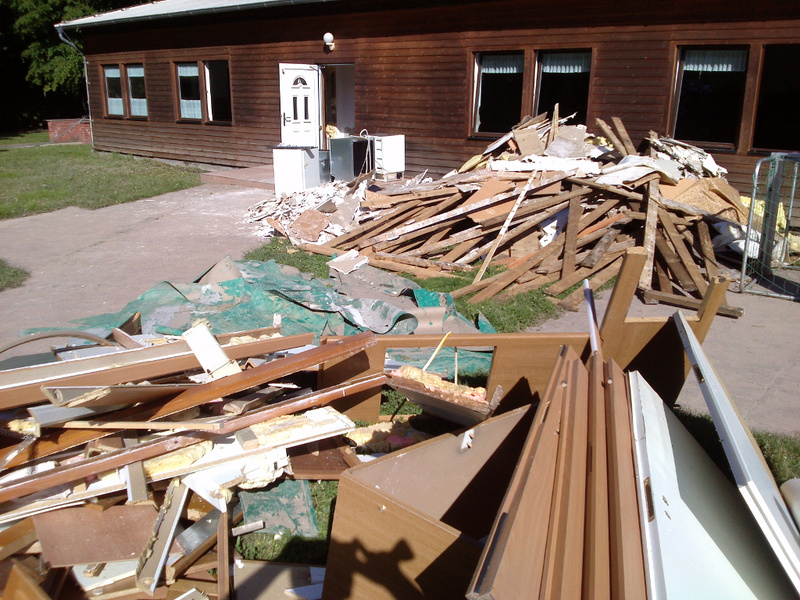 The donation will be used to reconstruct the outside leisure area, which was destroyed by the flood in summer 2013. Children and youth groups from the region as well as numerous school classes use the hostel’s facilities and the outdoor area for diverse leisure activities. Therefore the youth hostel is of high importance for the youth welfare services of the city of Bernburg.